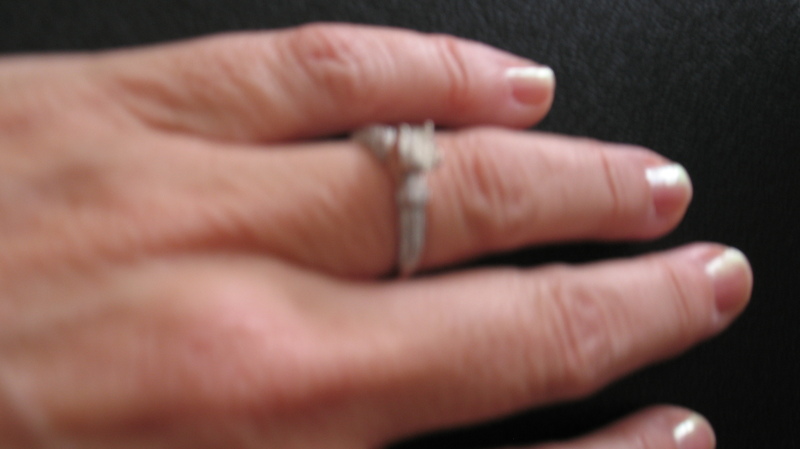 As soon as I arrived home (from the jewelry store), I Skyped Brendan so he could see my ring. He felt a bit sad to not have given it to me in person, but I thought the whole situation romantic and exciting. “Did you tell the kids yet?” I asked as soon as I finished telling him the story of the lady in the jewelry store. It seemed inconceivable that he wouldn’t want to tell the kids right away. I supposed that made sense. After all, it’s a pretty big deal to tell your young children that you are going to marry a woman who will become their second mother. I so didn’t envy Brendan that conversation. Naturally we were counting on the fact that this was God’s idea, and he must have a way to make it work not only for us, but the children as well. It’s not like he would do something to bless us at their expense. We really had to trust that somehow he would make it okay for them in their hearts and thoughts. They seemed closer to me as time went on, so we believed he was working in their hearts. To Brendan’s amazement, all the children received the information with positive comments and excited questions! Even Brodie voiced interest in making the move. Another miracle in our eyes. Seven children all on board with this momentous decision was no small feat!